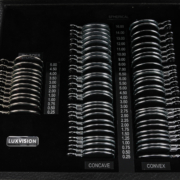 Appropriate lens power is essential when performing perimetry. 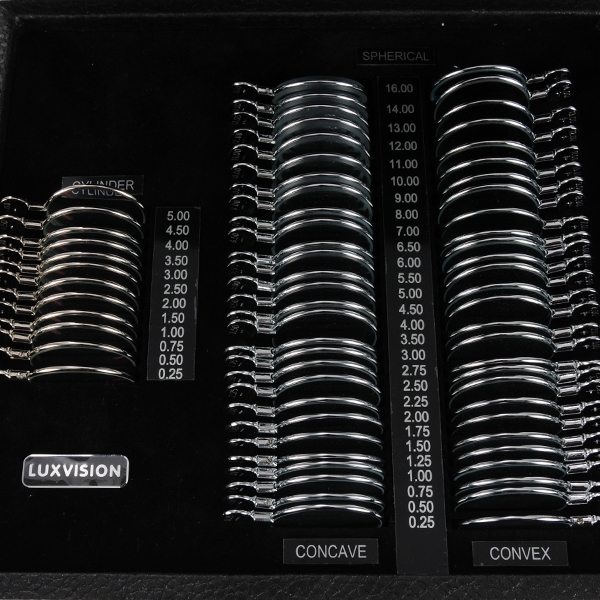 The Luxvision TL-68 (-) Cylinder Lens Kit offers 56 spherical lenses plus 12 minus cylinders to help you obtain reliable visual fields and artifact-free results. 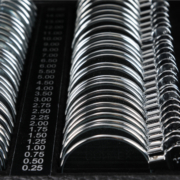 These full aperture designs are handcrafted with optically true centers. 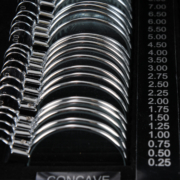 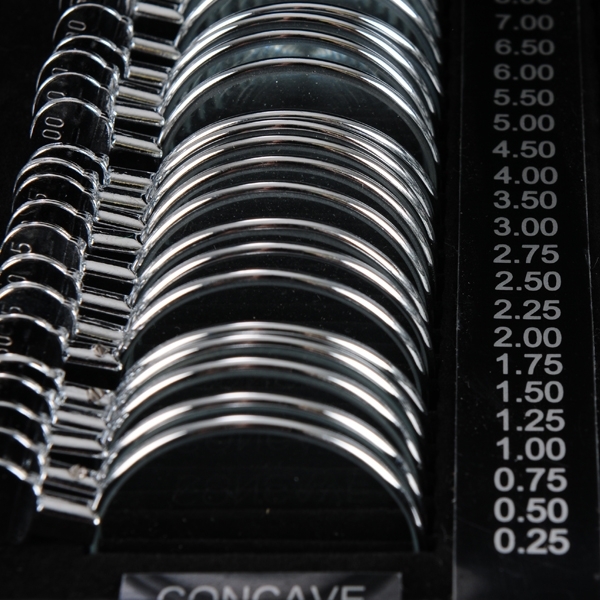 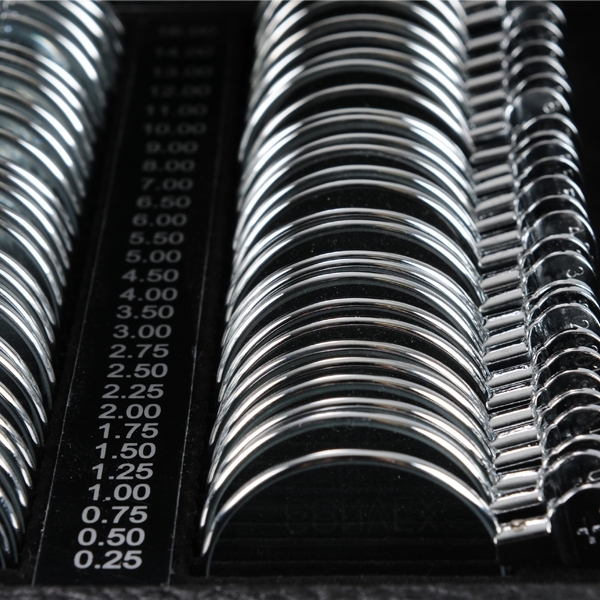 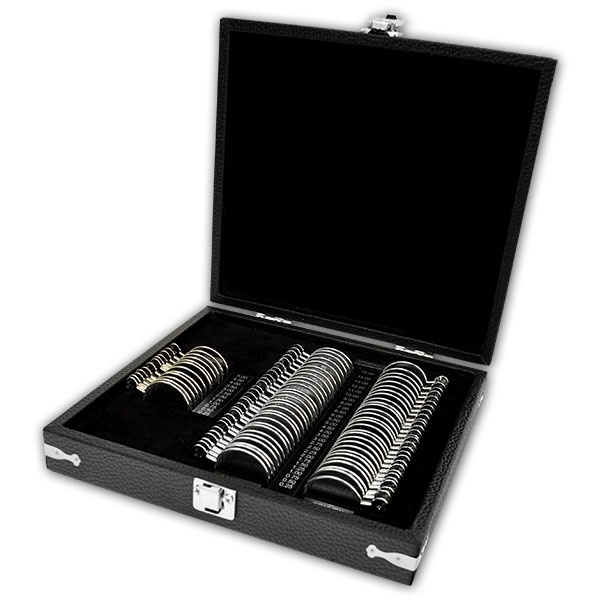 Each glass lens is encased in a metal ring and is offered in a leatherette case for safe, convenient storage. 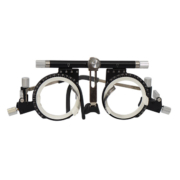 The kit includes both concave (-) and convex (+) spherical lenses for performing testing on patients with myopia, hyperopia and presbyopia. 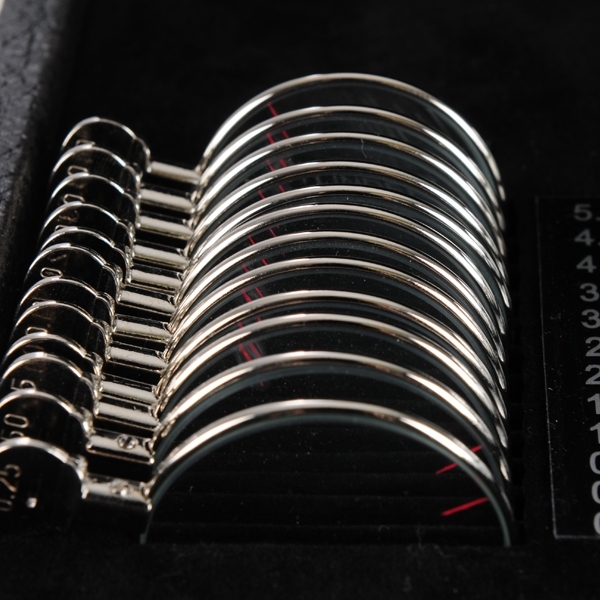 Powers include ± 0.25D to ± 16.00D. 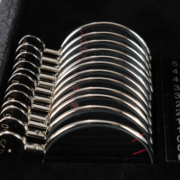 Achieve the added flexibility you need when testing astigmatic patients. 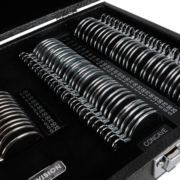 In addition to a spherical set, the Luxvision TL-68 (-) Cylinder lens kit offers 12 minus cylinders to help you obtain reliable visual fields and artifact-free results. 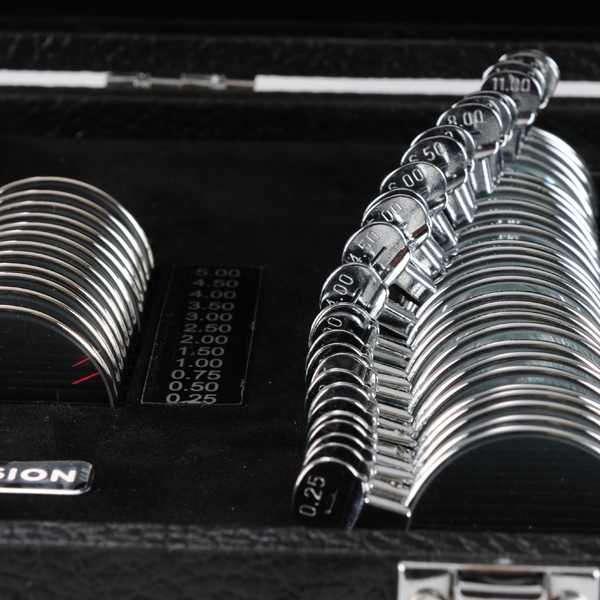 Powers range from -0.25D to -5.00D. 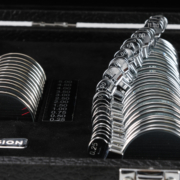 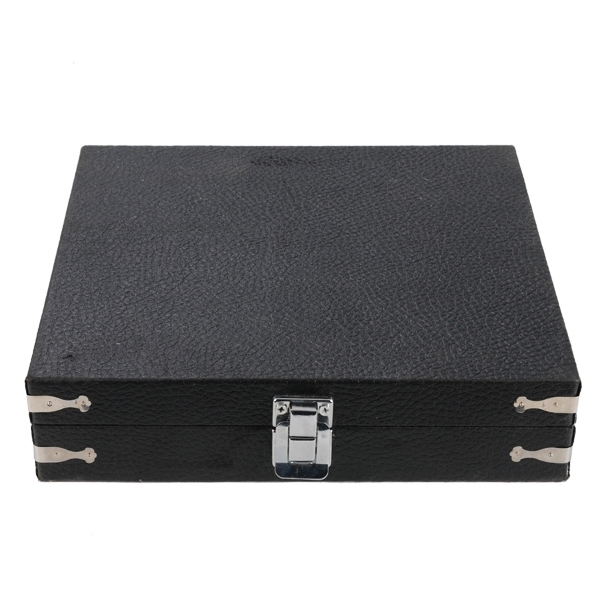 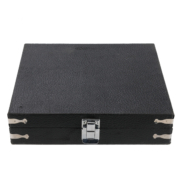 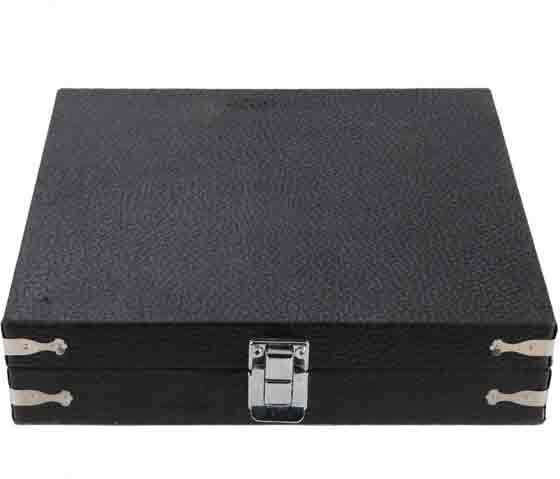 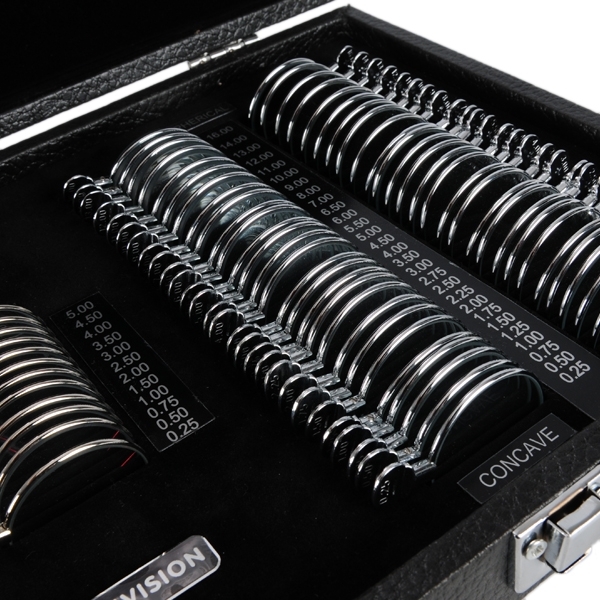 The TL-68 (-) Cylinder Lens Set is offered in a leatherette case for safe, convenient storage.